At My Home Move Conveyancing we aim to make every step of your property journey run as smoothly as possible, whether you are buying a house for the first time, selling a house or just looking for more information on our service. Take a look at our useful help and advice articles below to guide you along the way. Once you have your offer accepted, it’s time to get the ball rolling on legally transferring the ownership to you. Here’s how we do things at My Home Move Conveyancing. If you are selling a house, you will need a Conveyancer to act for you – that’s where we come in! 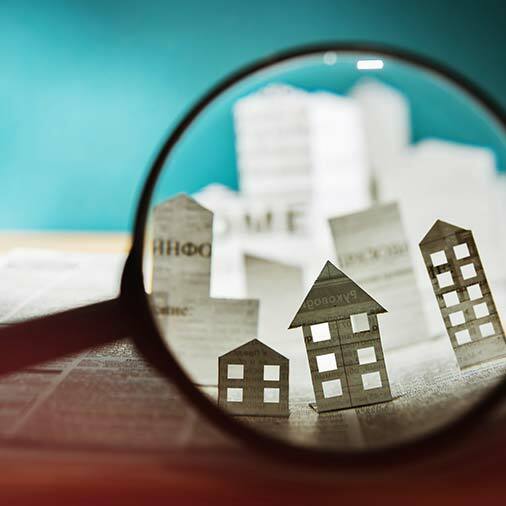 The timeline for conveyancing will vary due to the complexities of the property being purchased and the length of the chain of transactions. 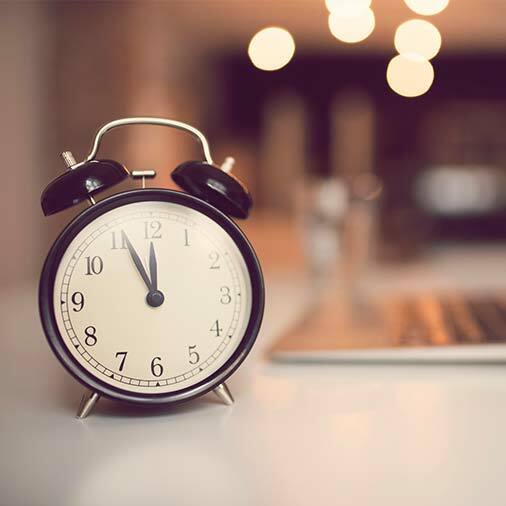 Here we’ve provided an average timescale for what you might be able to expect from the process, as well as some advice on what you can do to help speed things up. 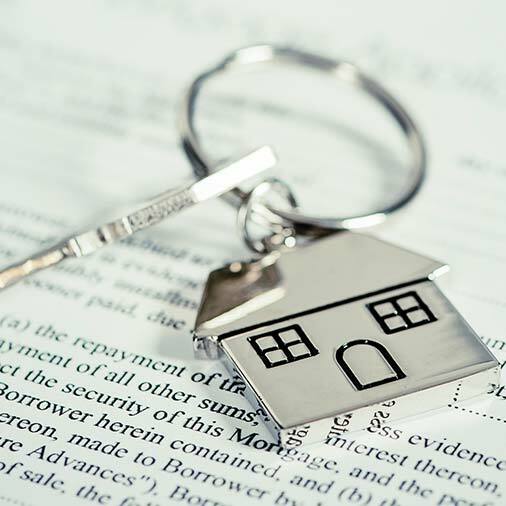 When buying a house, your conveyancer will undertake property searches on your behalf. Read on to find out what they can reveal and how long they take.